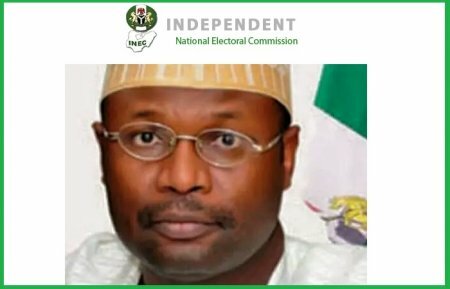 The Independent National Electoral Commission (INEC) said it has ordered the removal of the names of 190 non-Nigerians from the country’s Voter Register as part of measures to clean up the register. The commission disclosed this in a statement issued by its Director of Voter Education and Publicity, Mr Oluwole Osaze-Uzzi yesterday in Abuja. The Nigerian Immigration Service (NIS) recently retrieved several Permanent Voter Cards (PVCs) and National Identity cards from foreigners who were alleged to have registered as voters. Is it that they are not permitted to have them or what? And so in the whole of Nigeria with its population of millions of foreigners it is 190 of them?